Last World Wednesday was actually a three-day world tour hitting all of the Summer Olympic host cities. However, this week we stay in one place, as the 26th stop on the World Wednesday Clipper Ship Tour takes us to the Highlands as we enjoy all Scotland has to offer. 1. Of course a Scottish food quiz will feature a question about haggis. 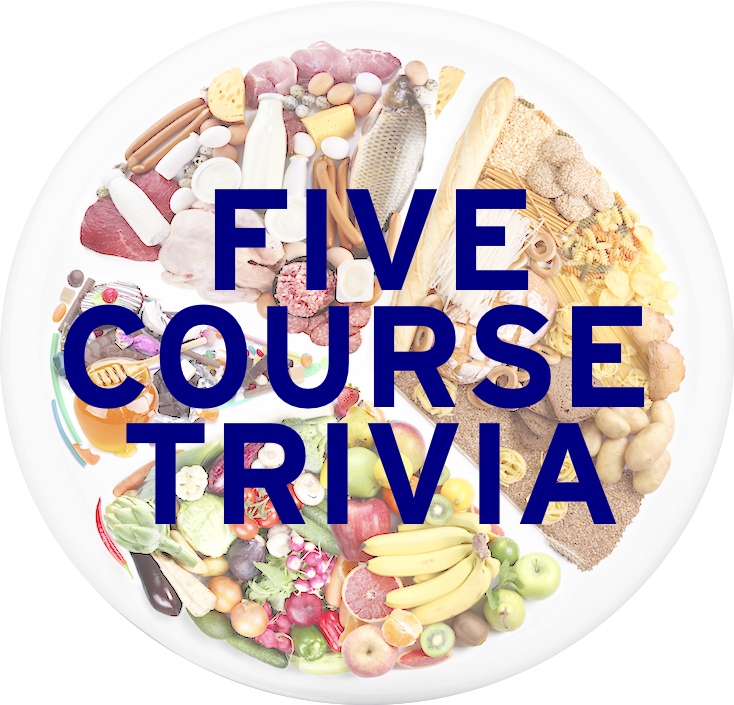 While haggis is eaten all year round, it is very associated as the central part of a dinner held each January 25th dedicated to what Scottish figure? Before the haggis is presented, a bagpipe player traditionally plays a tune, and the poem “Address to a Haggis” is recited for the diners. 2. The dinner in Question 1 also traditionally features the sides of tatties and neeps. “Tatties” are potatoes. What vegetables are “neeps”? 3. What hilariously named Scottish dish is a traditional soup made with leeks, peppered chicken stock, barley, often thickened with rice, and maybe prunes? 4. James Keiller and his wife Janet are credited with the initial popularity of what fruit product, after they set up a preserves shop in Dundee in 1797? 5. Also a word with Biblical and tech connections, what Scottish confection seen here is made from sugar, butter, and condensed milk, and then boiled to form its shape? 6. What dessert is a mixture of whipped cream, honey, whisky, oatmeal, and fresh raspberries, then served in a tall dessert glass? 7. The logo shown here belongs to what Scottish blended whisky, first created in 1923, and named after the actual clipper ship that has is shown on its logo? Tomorrow: Instead of asking questions about a lot of food, we’ll ask questions about a little bit of food. In other words, diets.